Happy New year 2016 !! 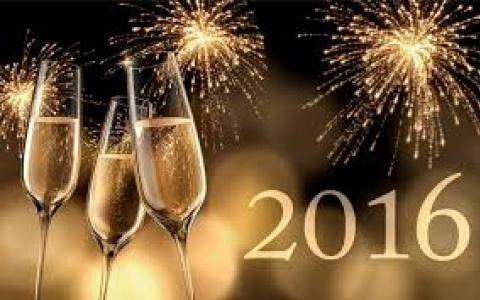 For the new year, we wish you a champagne bubbles sparkling rain, happiness and health. All our best wishes for 2016. Grand Hotel Leveque will make you taste the Duval Leroy champagne throughout this year.